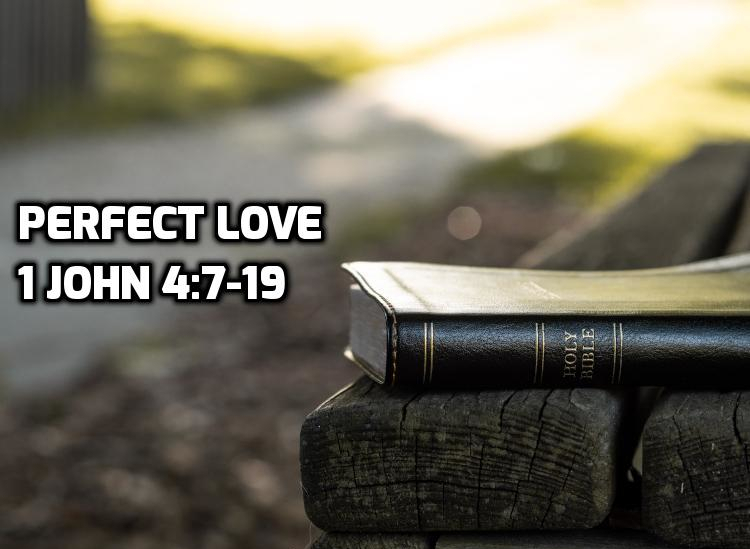 In 1 John 4:7-19, John explains why self-sacrificing love is a mark of a believer: this other-focused love is part of God’s holy character and God is in the process of giving us His character. In 1 John 3, John began a discussion of the kind of self-sacrificing love that marks believers, contrasting it with a the type of hate that springs from rebellion to God. He explains that Jesus is the example of this kind of love, and therefore it matters what we think about Jesus. 1 John 4 begins with the warning not to believe everything that gets taught in the “name of Jesus”, and to realize that genuine teachers will confess that Jesus is Lord. Now John explains WHY this type of love is a mark of a believer. 1 John 4:7 “born of God” & “knows God” – Just as children genetically resemble their parents, and children mimic the mannerisms and lifestyle of their parents, children of God will similarly begin to resemble God. 1 John 4:7-8 “love is from God”/”God is love” – this kind of self-sacrificing love is an intrinsic part of God’s character. Being made like God is to be made a person who can show this same kind of self-sacrificing love. If you claim to know God and do not seek to be like Him, your claim is false. Those who know God want to be holy as He is holy. 1 John 4:9 “the love of God was manifested in us” – that love was made clear to us. Because of what Jesus did, we understand and see clearly the type of love with which God loves us. 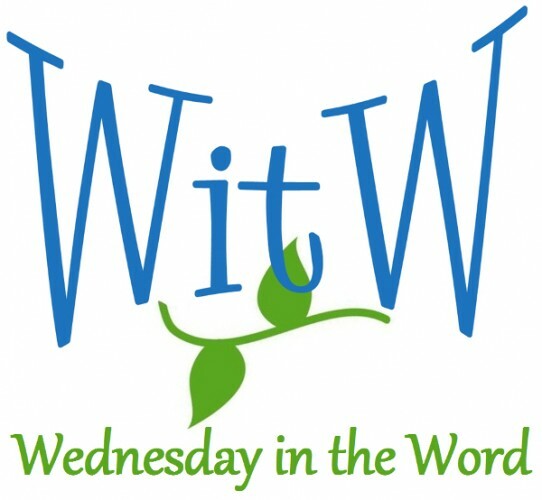 1 John 4:10 “not that we loved God” – God is not responding to something that we gave him first. God is the first responder. God loved us without reason, without merit, we didn’t deserve it. Expiation is the taking away or removal of guilt. It describes Jesus’ death on the cross on our behalf. Propitiation means to regain favor or appease. It describes the resulting attitude of the one who receives the expiation. God revealed is His profound other-focused, self-sacrificing, undeserved love through Jesus Christ dying for us. As His children we strive to love like He does. Left to ourselves, this kind of love is impossible for us. John is talking about attitude and motivation and why we would want to love like this. 1 John 4:13 “his love is perfected in us” – His love has it’s intended result; his love is brought to its fullest completion. When we see His Spirit active in our lives making us people who love like this, we can know we are genuinely His children. God loved us and sent His Son Jesus to reveal His love by dying in our place. Those who confess and acknowledge who Jesus is and what he came to do — those people are the children of God. And His love is this: 1) that we might acknowledge Jesus as the Son; 2) that we might come to love God and forsake the world just as Jesus did; and 3) that we might become like him, able to love one another as he loved us — as we trust in God’s loving, kind intention to transform us. “perfect love casts out fear” – the context is judgment. If we have faith in Jesus, we have no cause to fear judgment.